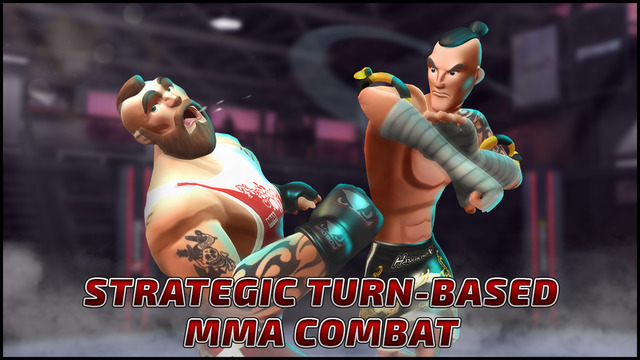 With $2 million of investment behind it, Manchester-based 360 Studios is about to begin its assault on mobile gaming with MMA Federation, the world's best turn based fighting game on smartphones. MMA Federation is a different kind of sports game, created by former EA exec producer Rick Giolito. 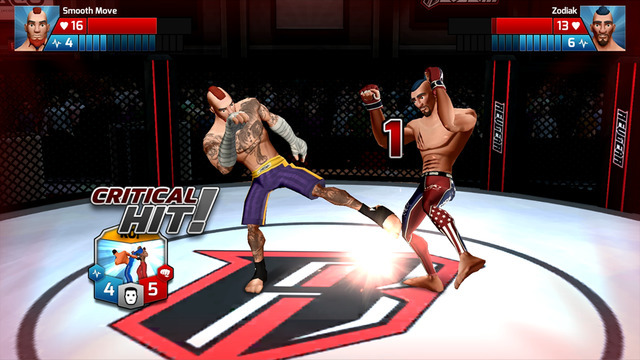 Rather than making a "button masher" around the sport of Mixed Martial Arts, which boasts more than 18 million fans in the US alone, Giolito created a turn-based, card battler that challenges players to apply strategy to their moves, play against real MMA legends, and unlock real-world rewards for in-game achievements. The Best Turned Based Fighting Game. 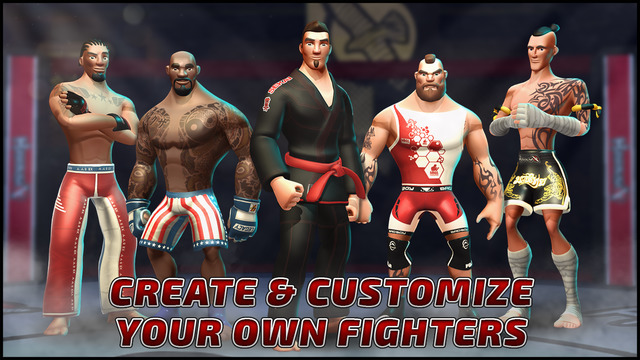 Compete in epic MMA Fights! Join genuine MMA Teams and Train with world famous Fighters and Coaches. Choose from Tristar, American Top Team, Elite MMA, SBG and many more. 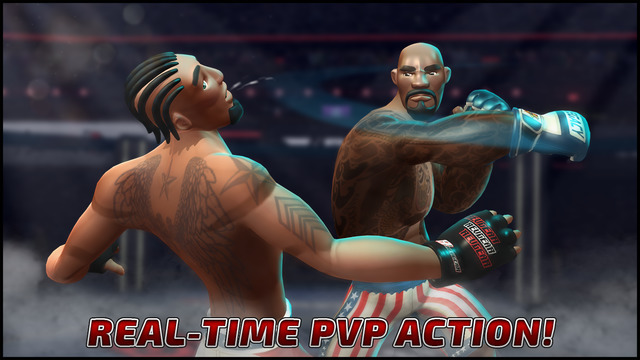 It’s your chance to become the ultimate MMA Champion! MMA Federation is free to download in the App Store for iOS and Google Play for Android.